Want to Join the Parade? 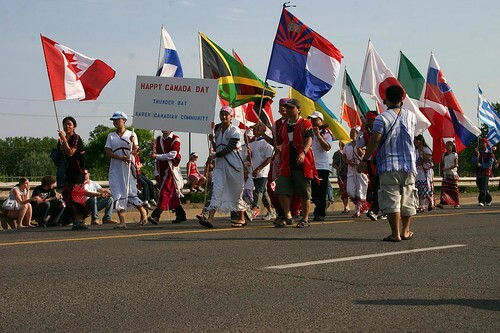 CANADA DAY PARADE -The Knights of Columbus are extending their invitation to all parishioners, their families and friends to join them in this year’s Canada Day Parade (July 1) again. The Parade starts at the tennis courts at 13th and Grand Boulevard. Gathering begins at 9:00 am and the March starts at 10:00 o’clock. An information tent will be set up to direct each group to their stations. All are welcome.